During the 2012 NAMM show in Anaheim, we had the pleasure of speaking with Powell/Sonaré artist Kate Prestia-Schaub. This Colorado native made her way to Southern California eleven years ago to study with Jim Walker and attend graduate school at the University of Southern California. She began teaching privately while studying at USC and now enjoys a busy career as an educator and performer. In addition to coaching at three high schools and one middle school in the area, she is an adjudicator for the Music Teachers’ Association if California (MTAC) and a woodwind coach for the Inland Valley Youth Symphony. 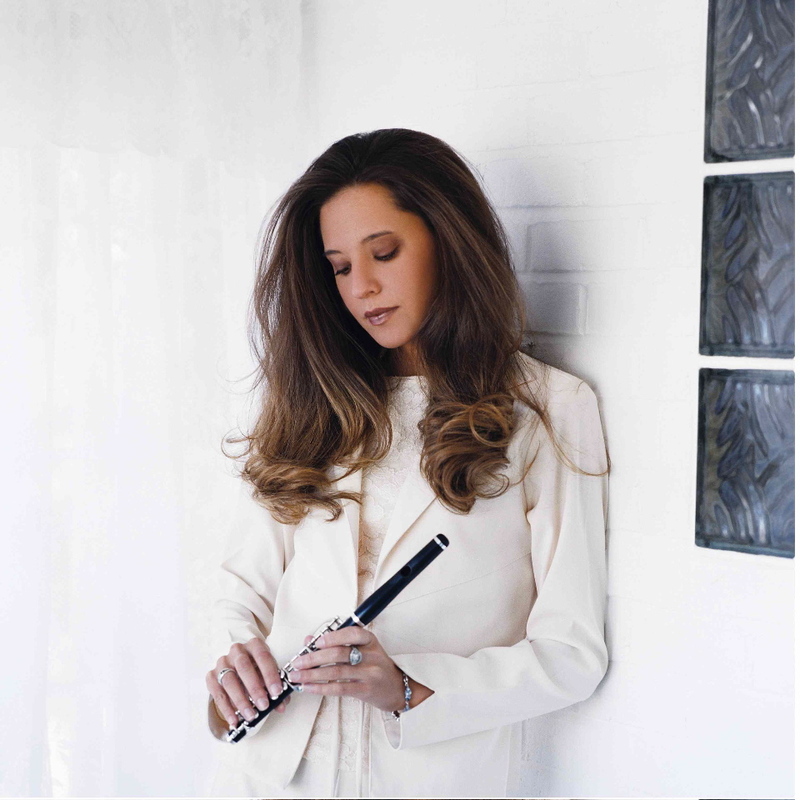 She is also an active performer, presenting masterclasses and solo recitals throughout the year.